Giancarlo Giammetti + Instagram = A match made in heaven. If you haven’t yet checked out Mr. Giammetti's Instagram account, @giancarlogiammetti, you definitely should. 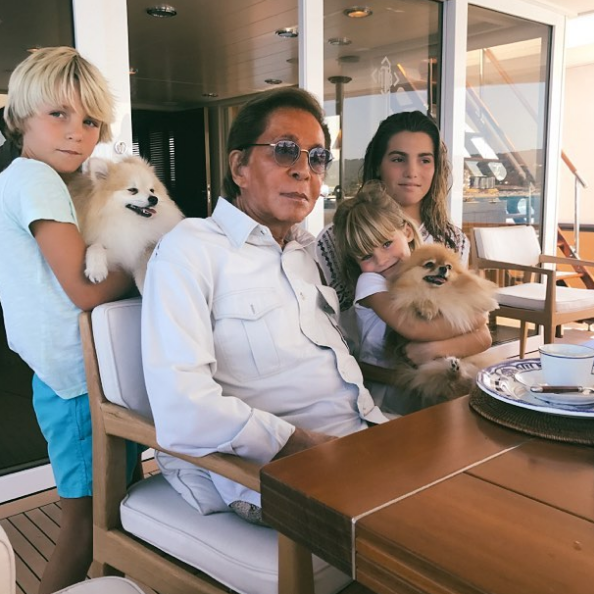 It's a true insider view of the world of Valentino, featuring candid shots of the Valentino tribe making the most of the TM Blue yacht, sights from the places Mr. Giammetti and Mr. Valentino travel to, and behind-the-scenes images from Valentino shows and events. 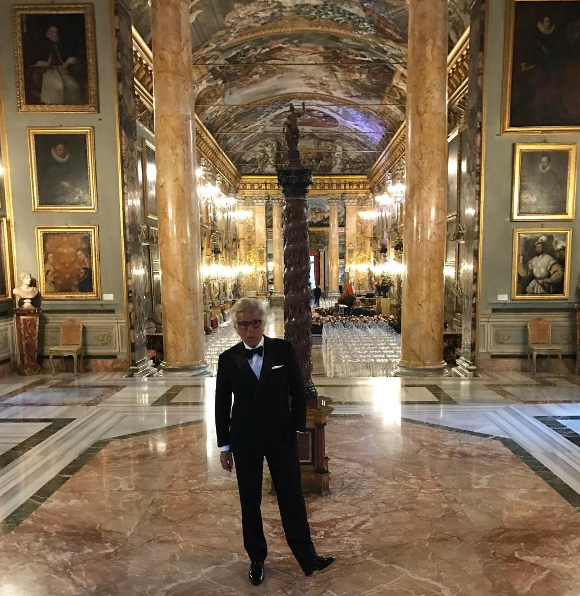 And Mr. Giammetti's #tbt posts are a real delight, too—pulling from both the museum's photo archive and his own treasure trove of snaps, he's creating a hand-curated gallery of Valentino's storied past. Mr. Giammetti is an Instagram natural, in other words. Which makes sense, given that he was basically doing Instagram before there was an Instagram. Before there was an internet, or even personal computing, for that matter. For decades, Mr. Giammetti would travel with his Polaroid camera and grab shots of the people and places he encountered on his adventures with Mr. Valentino. Many of the best of those photographs were collected in the book Private, published by Assouline in 2013. This hefty tome is the most comprehensive guide you can find to the world of Valentino—the fashion, the famous fans, the incomparable dolce vita lifestyle. Back when Mr. Giammetti was popping off Polaroid after Polaroid while, say, partying at Studio 54, the habit of documenting your life in pictures was an idiosyncratic now. 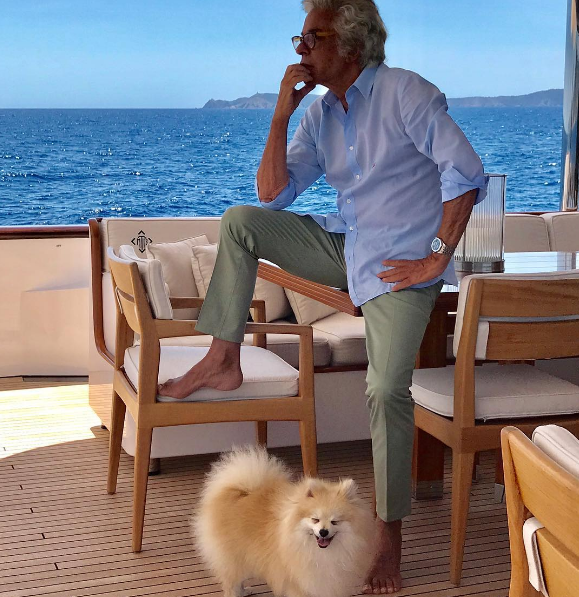 But Mr. Giammetti was simply ahead of his time—and his long experience in turning his eye to the daily events of his extraordinary life is reflected in his @giancarlogiammetti feed. It's a must-follow.